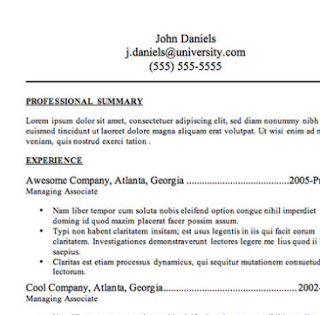 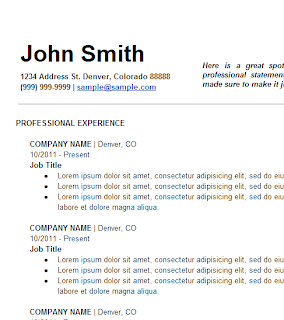 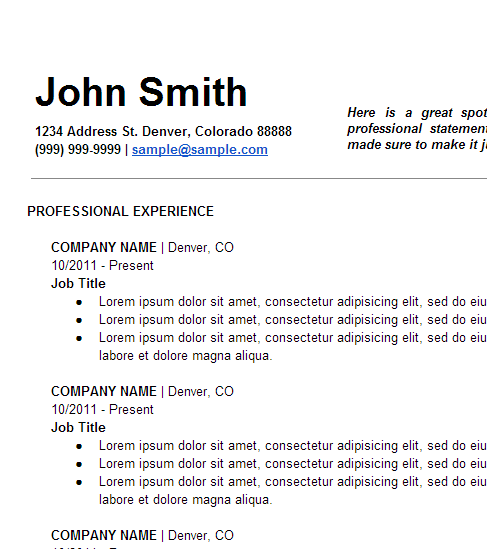 Thank you for sharing such an amazing template for a resume. 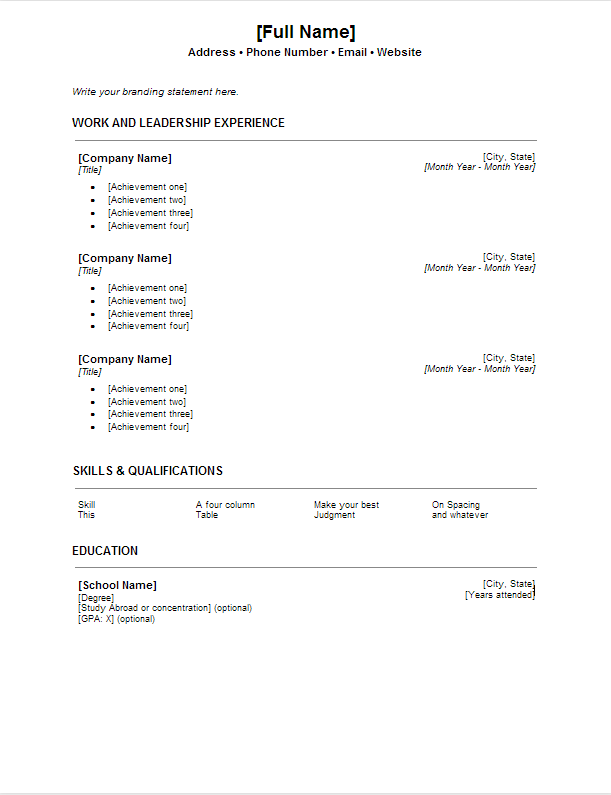 I like how you have made different sections for different skills and qualification. 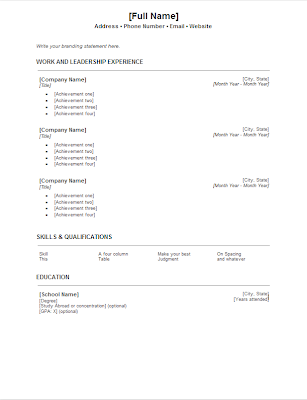 Was looking for something like this.